Some of its fellows were luckier. 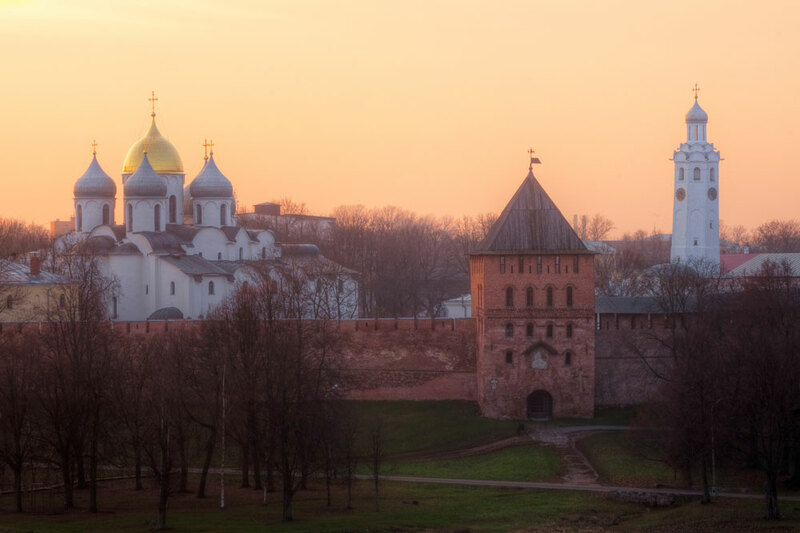 The Cathedral of St. Sophia in Veliki Novgorod (600km northwest of Moscow) still looks gorgeous after almost a thousand years of stormy history. These gems will make you plan your next trip to Russia asap. 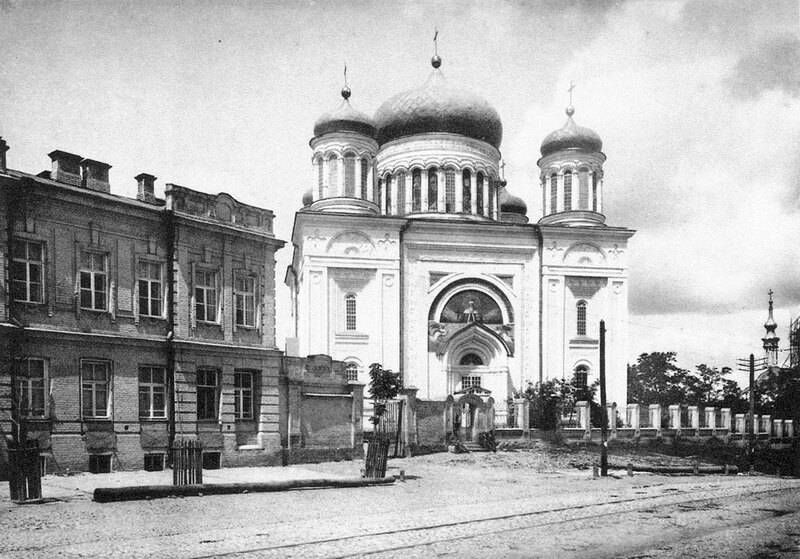 Veliki Novgorod boasts some more gems of cross-domed architecture. 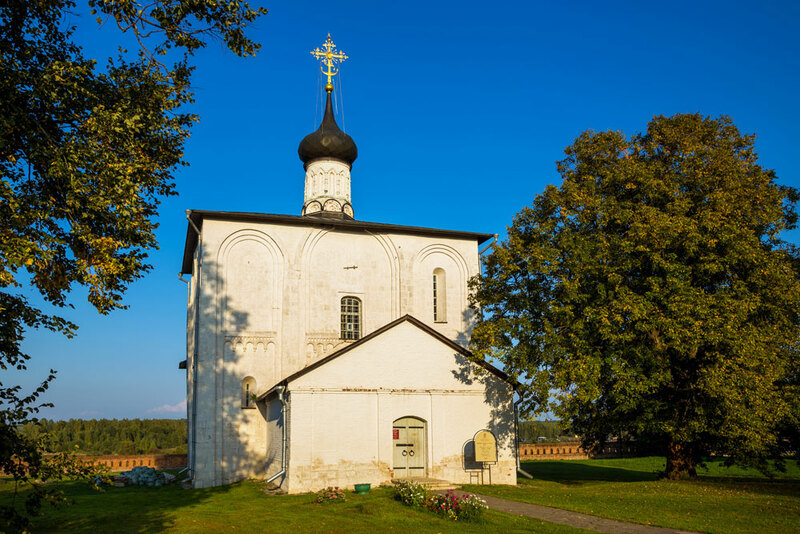 The Katholikon of the Antoniev Monastery, built around 1122, is one of the oldest and most precious examples. 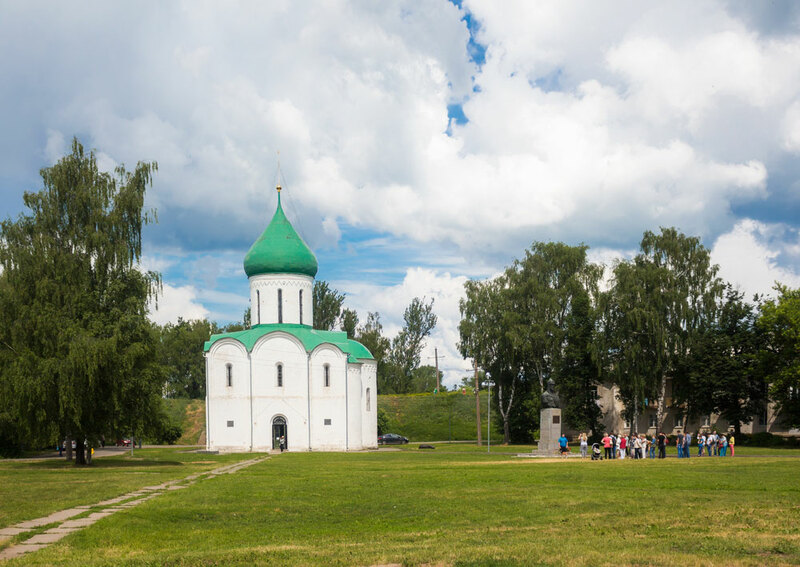 If you manage to get to Novgorod, one of your key destinations will be St Nicholas Cathedral — a truly medieval experience. Its unique XII-century frescos are a special attraction point. 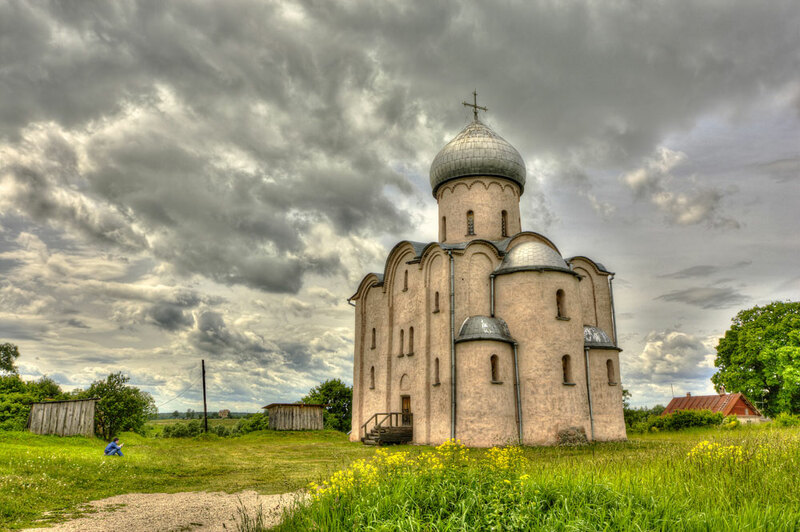 Nereditsa Church just a mile outside Novgorod was less lucky. 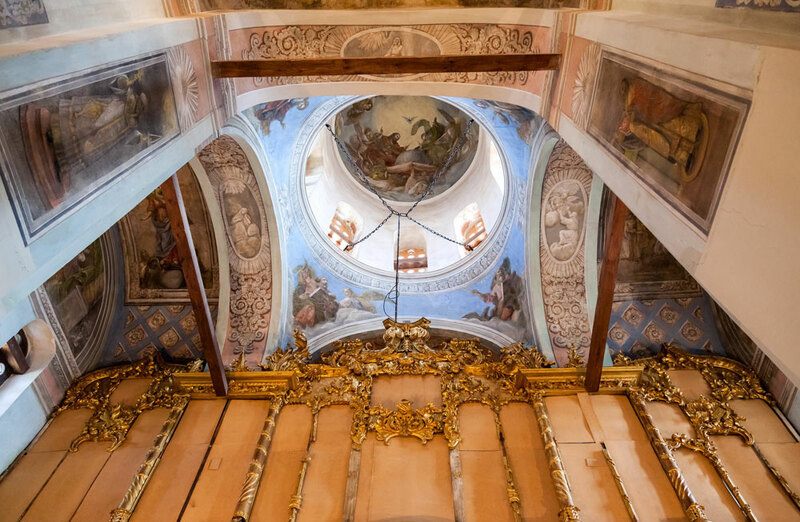 Its fantastic paintings were destroyed during heavy fighting in WWII. 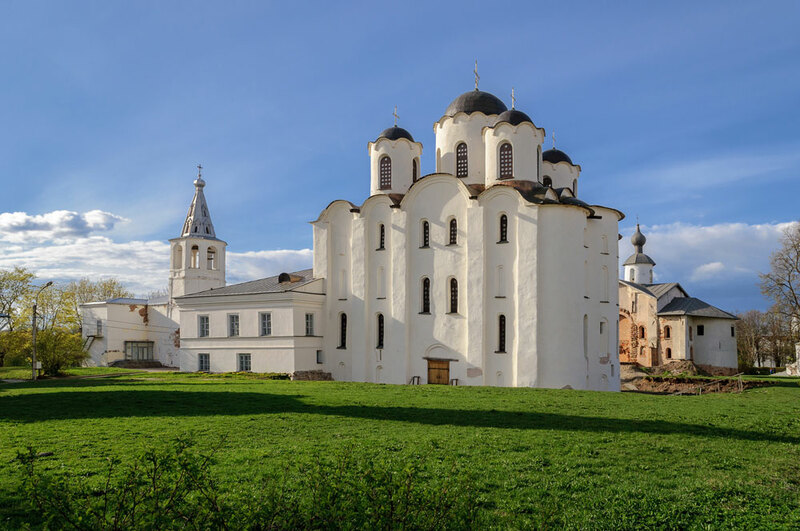 If in Moscow, spare a couple of days for a trip to Vladimir region (around 200km eastwards) to see some medieval masterpieces, like Kideksha Church. Built by the founder of Moscow Yuri Dolgoruki, it still preserves its authentic look. 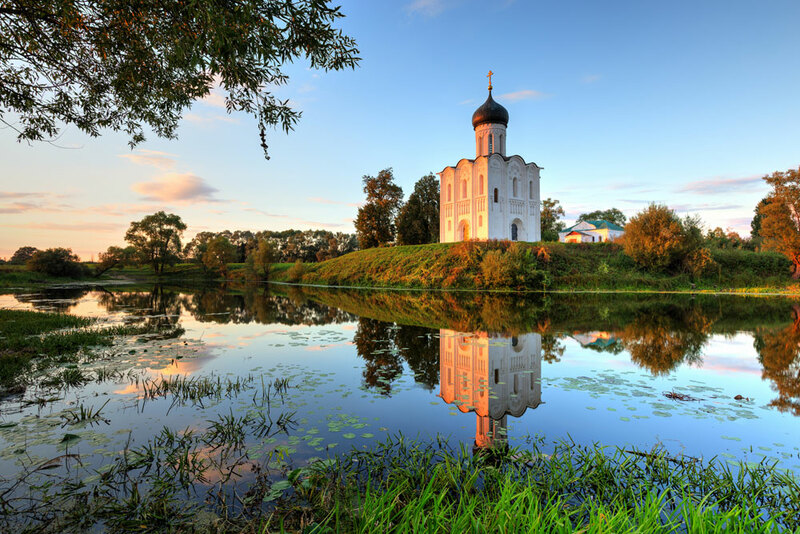 And you simply cannot miss the Church of the Intercession on the Nerl, if only to get a typical Russian postcard view. Sit back, relax and enjoy! 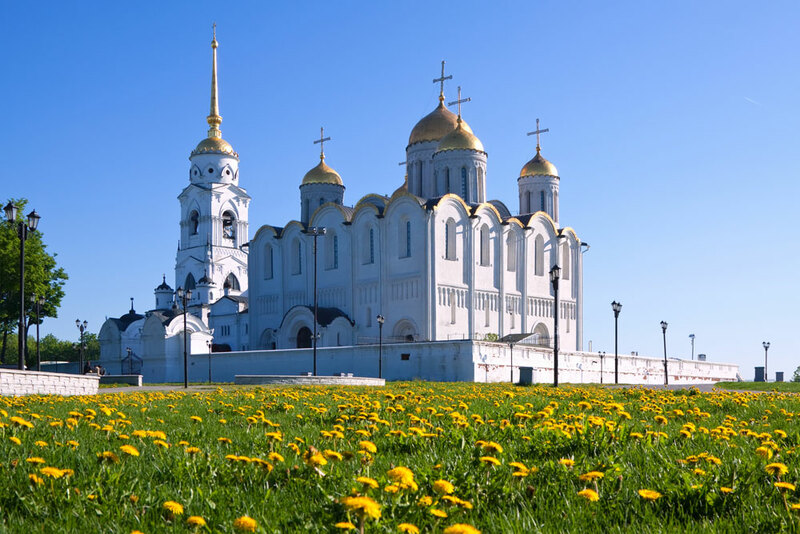 The Cathedral of the Transfiguration of the Savior in Pereyaslavl Zalessky is another authentic white church near Moscow. Very old, underrated and charming. 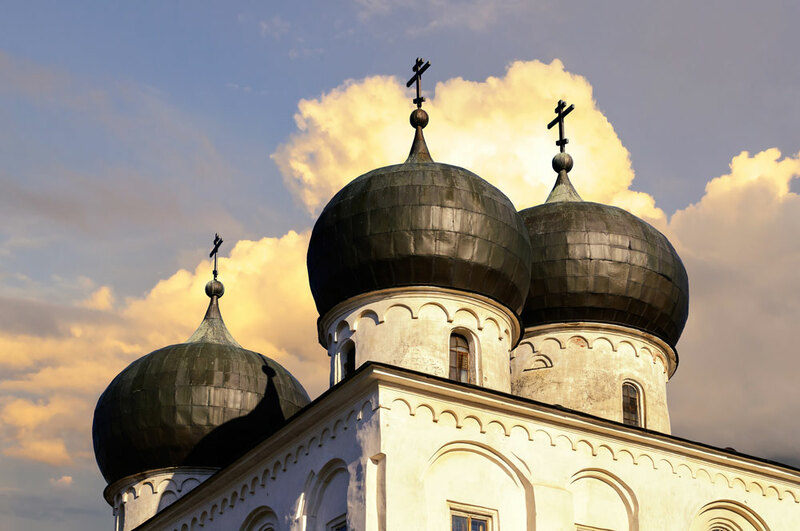 If you prefer more ambitious projects, head for Vladimir to see Dormition Cathedral with its 6 pillars, 5 domes, and paintings by the famous Andrei Rublev. Five stars. 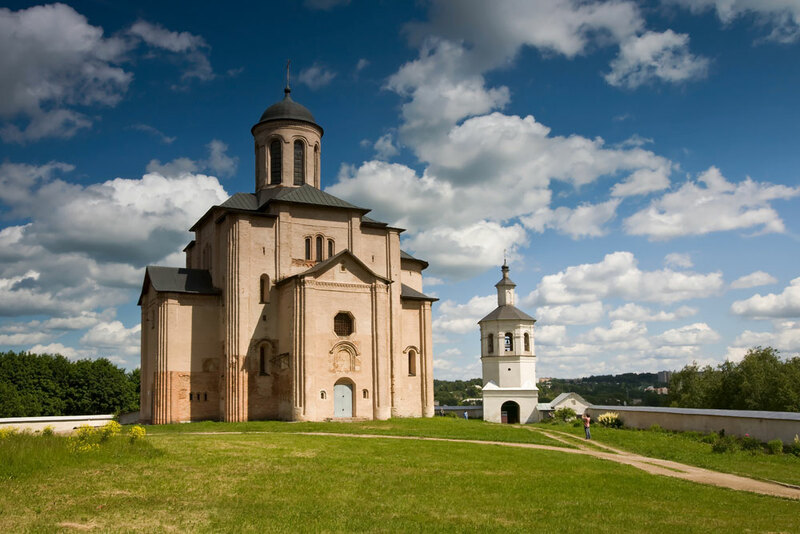 The Church of St Michael the Archangel towers above the ancient city of Smolensk (470 km west of Moscow). Its genuine centuries-old look will stir the soul.